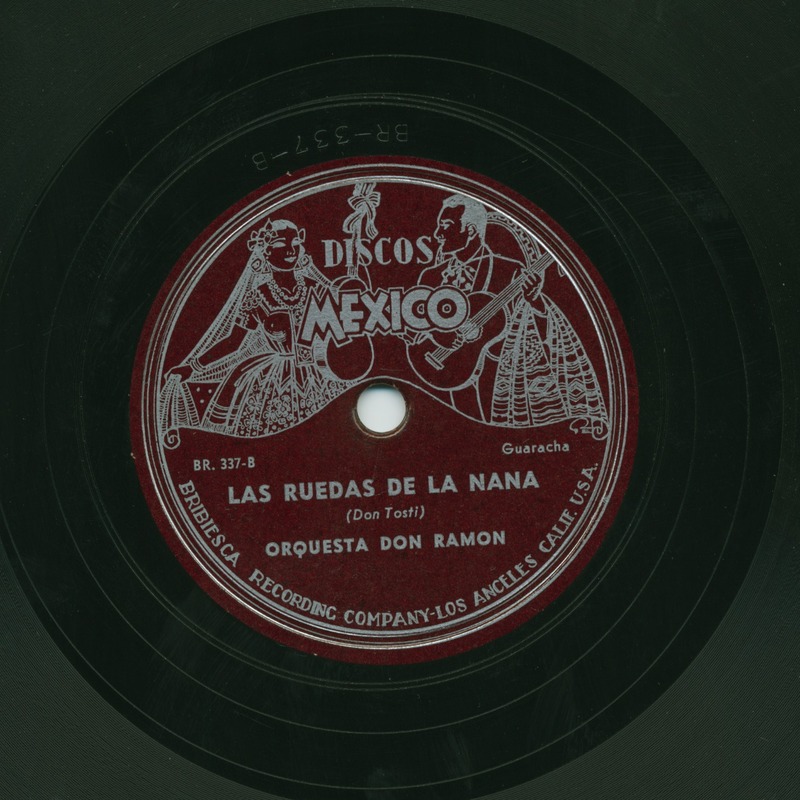 Staff Notes: This is a different label than San Antonio based Discos Mexico. Orquesta Don Ramon is Don Tosti’s orchestra. This is a different label than San Antonio based Discos Mexico. Orquesta Don Ramon is Don Tosti’s orchestra.